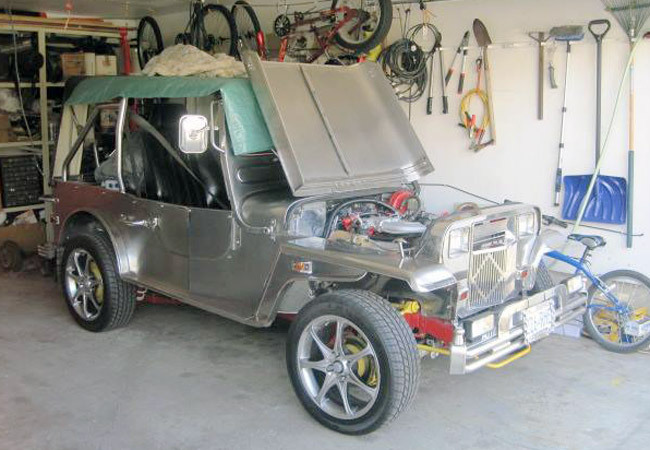 When we saw the above photo in our mailbox--sent by Rick Obina--we initially thought it was just another one of those stainless-steel owner-type jeeps that boasted some modded parts. But then we looked closely and realized the background certainly didn't look like any place in the Philippines, and the vehicle sported a Canadian license plate. 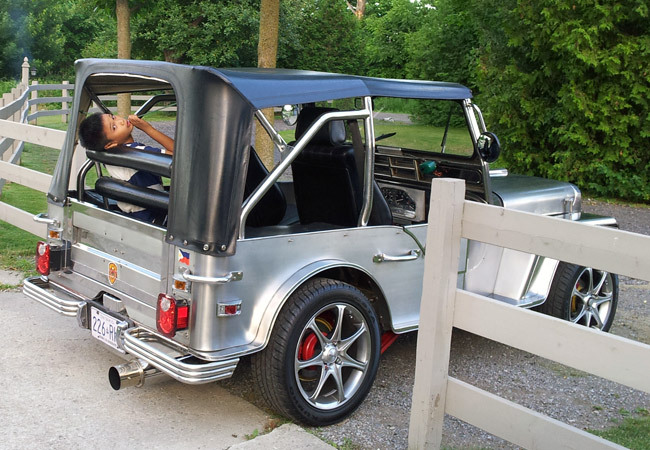 Indeed, Obina is from Toronto and has owned this jeep since the '80s. Originally from San Pedro, Laguna, Obina works full-time as a toolmaker but also fixes cars on the side to support his automotive hobby. He calls this the SS Jeep and uses it as his "summer ride." 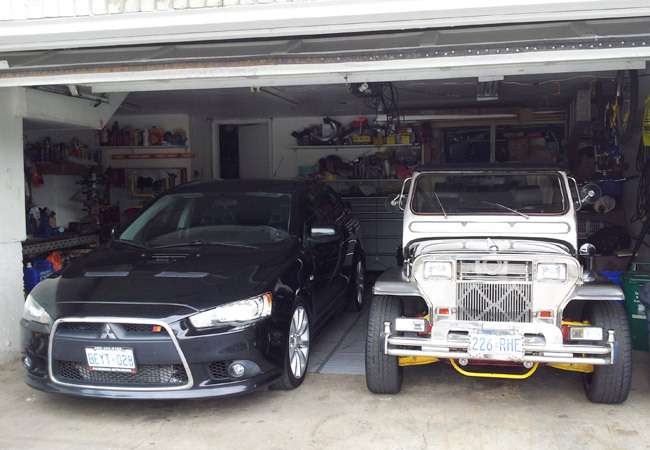 "We assembled this here in Toronto in 1985," Obina tells TopGear.com.ph. 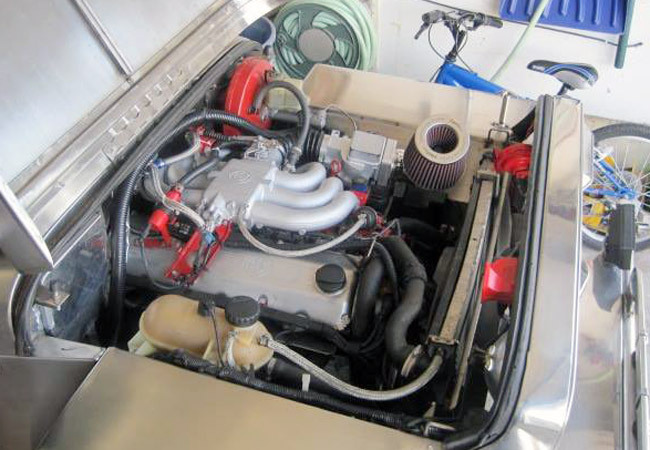 "It used to have a 2.5-liter GM engine mated to a five-speed manual transmission. The suspension that originally came with it was from Toyota." 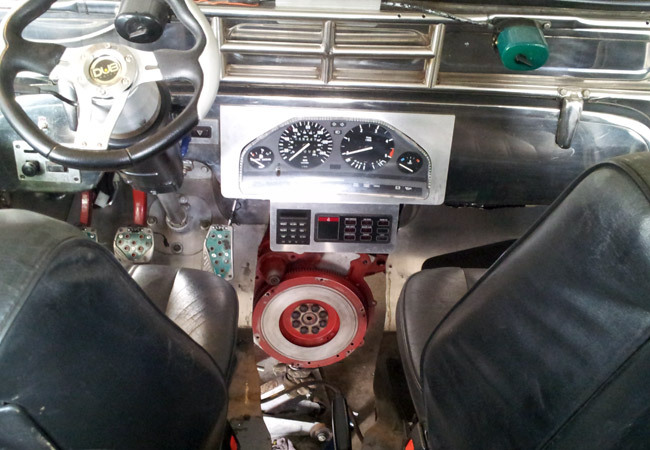 Through the years, according to Obina, he has done a lot of modifications on this jeep. "Right now, it has a 1986 BMW 325e in-line-six MPFI engine," he tells us. "Its five-speed gearbox is also from a Bimmer. 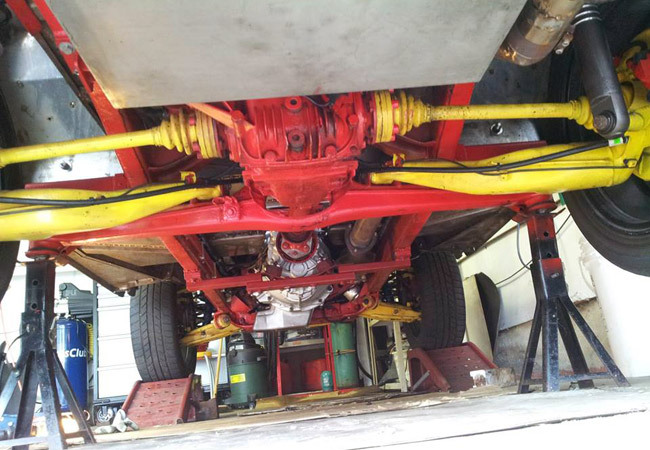 The front suspension is from a Mustang II IFS. For the rear suspension, I adapted a coilover from a Ford GT. I did all the work at home." And how does the jeep drive? 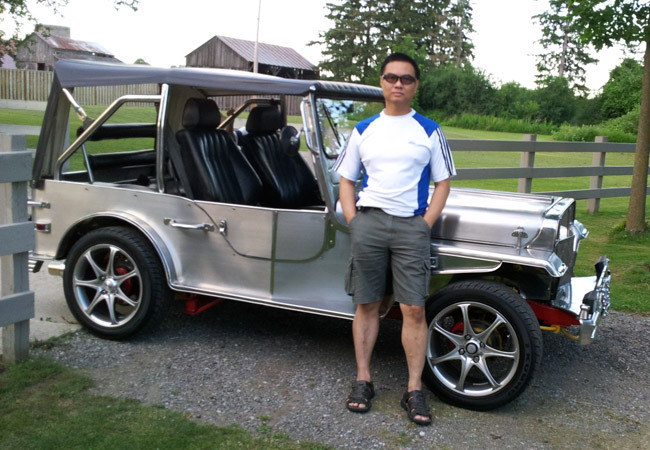 "This jeep drives pretty stable on the freeway," Obina shares. "I once got it up to 150kph, and it was still okay. Every summer, when I take it out, someone will snap a photo on the freeway. It gets all the stares and the thumbs-up. It feels good that other people appreciate the work that I've done." 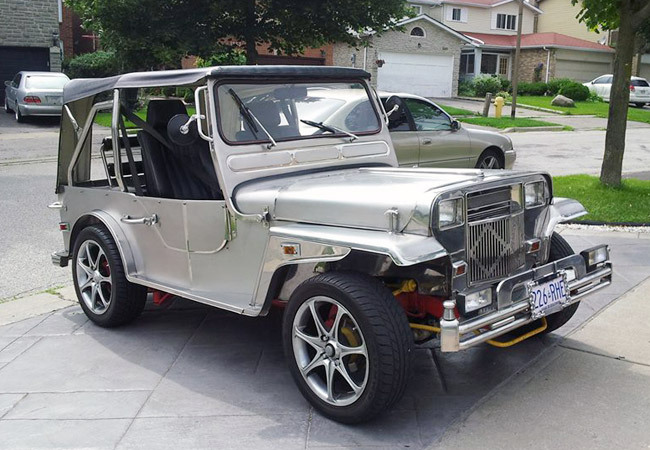 We're definitely among those who admire this Pinoy-modified jeep. Hats off to our kababayan!